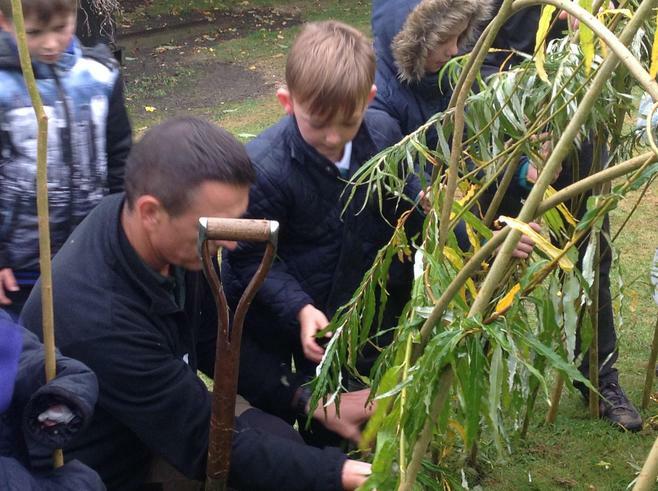 Not only was it Mastering Me themed week but we also had the launch of our Forest Schools programme to mark the introduction of our 5th R - Responsibility. 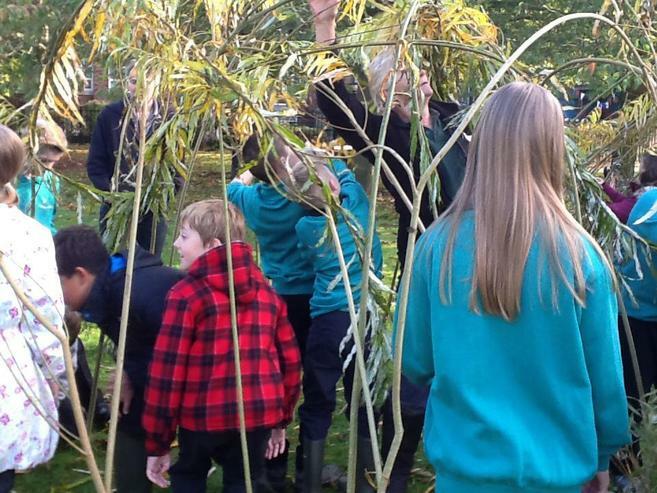 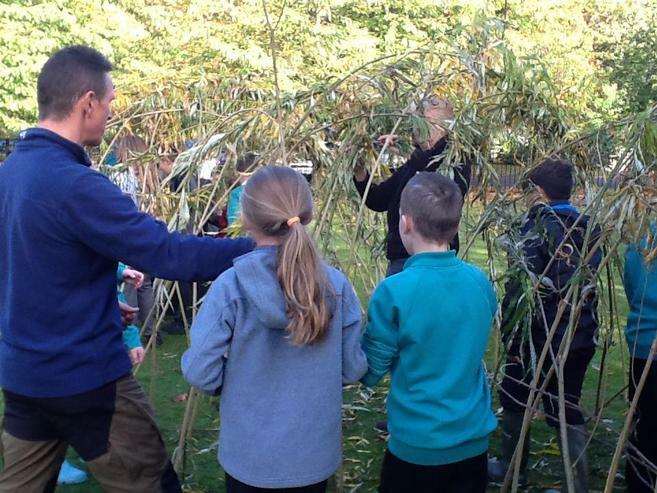 Enormous thanks to Dave Churchward and Caroline Hart who run this great project to connect learning to the outdoors. 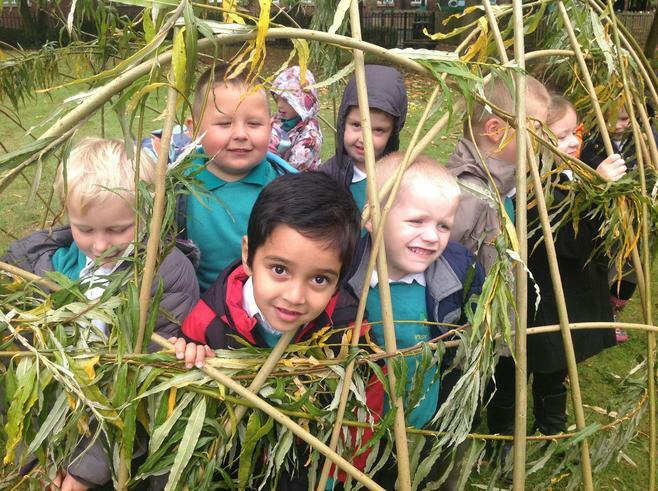 Children were able to contribute as a team to our willow structure, build dens, cook food on the campfire and make fairy houses in our own woods.